It was North America”s biggest drug bust, worth $238 million. The man behind it was a small-town businessman who fooled the Miami drug barons who were setting up a pipeline into Canada. Leonard Mitchell worked undercover for the RCMP for 19 months because “it was the right thing to do.” He was successful but it earned him a lifetime run from the mob. And he also had to take on the Mounties. 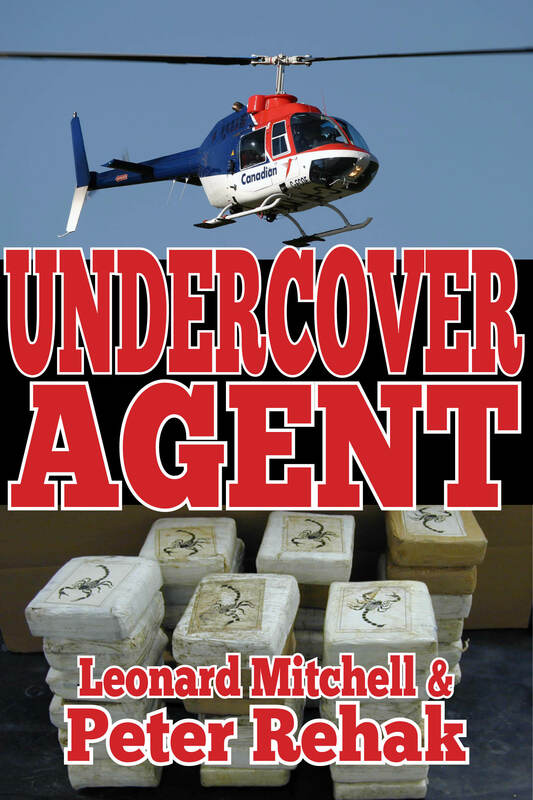 “Undercover Agent is the chronicle of a brave family and, in this time of public unease over illegal drugs, makes sober reading for every Canadian who has ever wondered how pervasive and insidious the smuggling actually is. — The Globe and Mail. Read or write a review for Undercover Agent on Goodreads here. Enjoy Undercover Agent in pictures! Use the + and – symbols to control the speed of the slideshow, and hover over the image with your mouse for captions.